Main Floor 1,768 Sq. 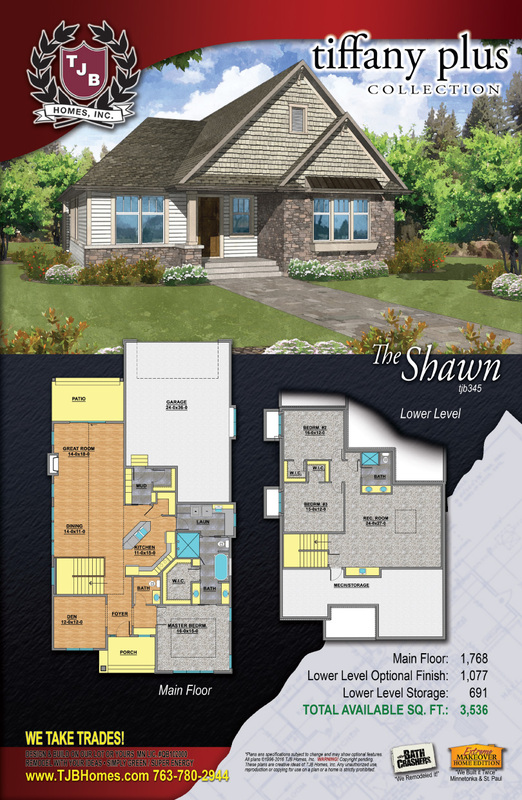 Ft.
Lower Level Optional Finish 1,077 Sq. Ft.
Lower Level Storage 691 Sq. Ft.